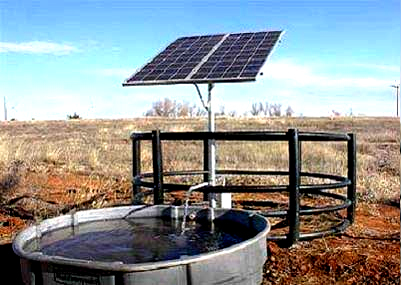 Arrowhead Well Service is based out of Laramie Wy, and we are here to cover all you water well and pump-house needs. 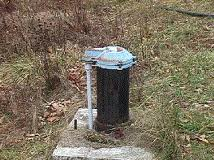 Bringing years of experience with water well systems to your door, we can advise you of the best and most efficient ways to set up your well and water system. 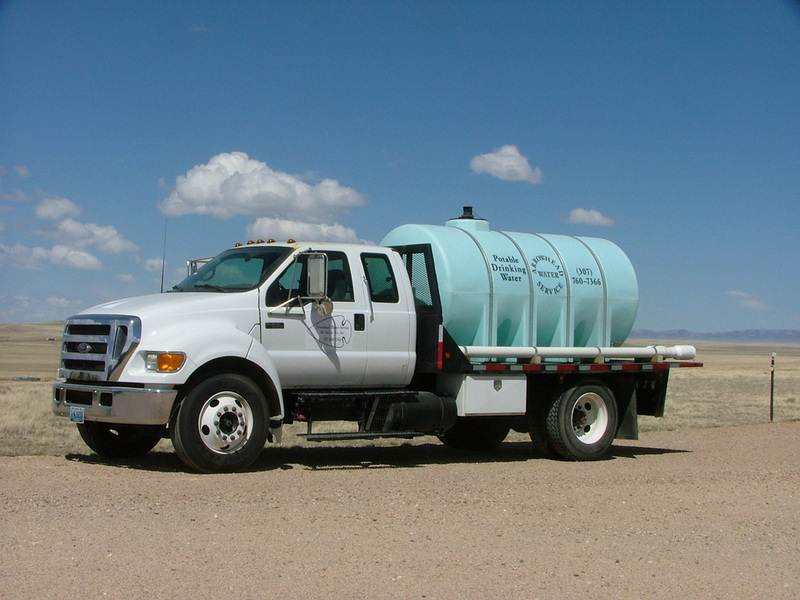 Licensed by the State of Wyoming, we are able to set up and service you water system from start to finish.